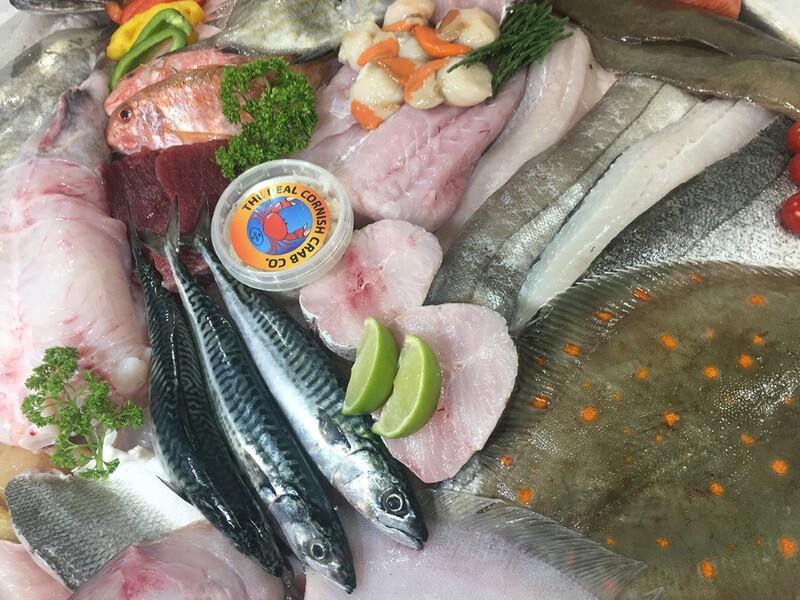 If you don’t want to wait for Fish Box Club day, you can order a selection box for delivery any time. Just tell me how much you would like to spend and leave the rest to me. 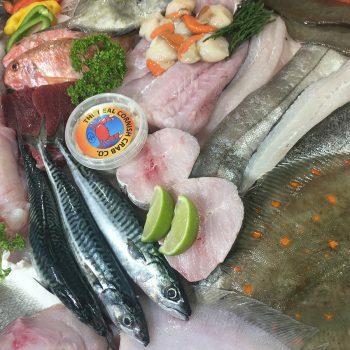 Choose this box and I will create it for you, using a selection of fish from the next day’s market, and deliver to your door. This option works out much cheaper than buying separate products. Images show an example of the fish available, contents may vary. You will typically pay £5 to £6 per kilo.